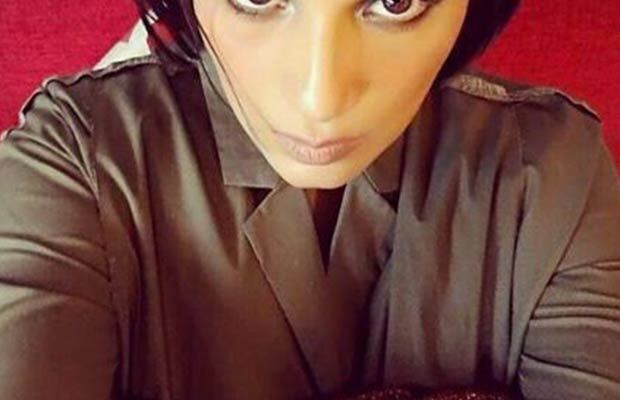 Home BOLLYWOOD Richa Chadha’s New Look? 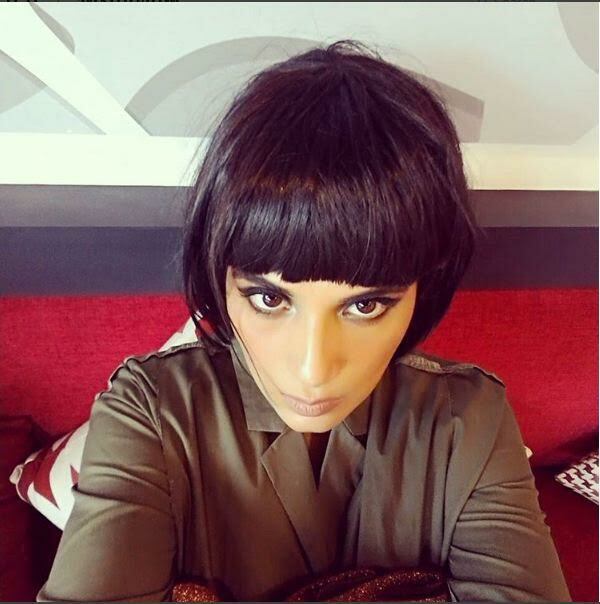 [tps_footer] Richa Chadha who recently had a hair transformation with an edgy hairdo. The Actress uploaded a new photo on Instagram of what could be her new look! We must say the look is refreshing and Richa looks rather unrecognizable. Previous articleThe Song ‘Pyaar Manga Hai’ Featuring Zarine Khan And Ali Fazal Is Too Hot To Handle! Next articleAarya Babbar’s Next With Sunny Leone ‘Tera Intezaar’ Goes On Floors!